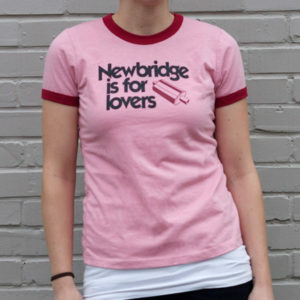 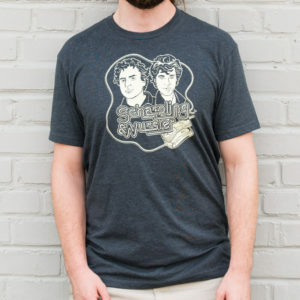 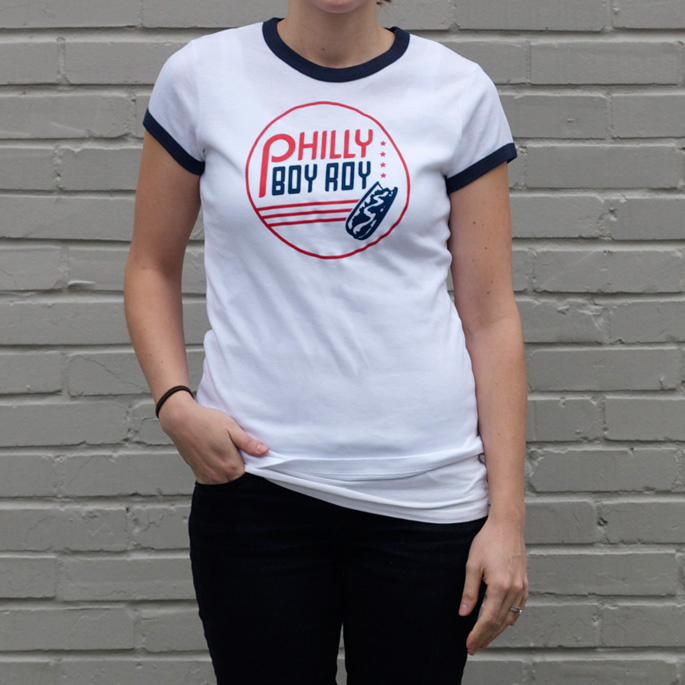 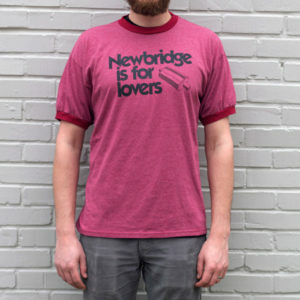 Show the world how much you love Philly Boy Roy with this fine 100% cotton fitted women’s tee made by Bella. 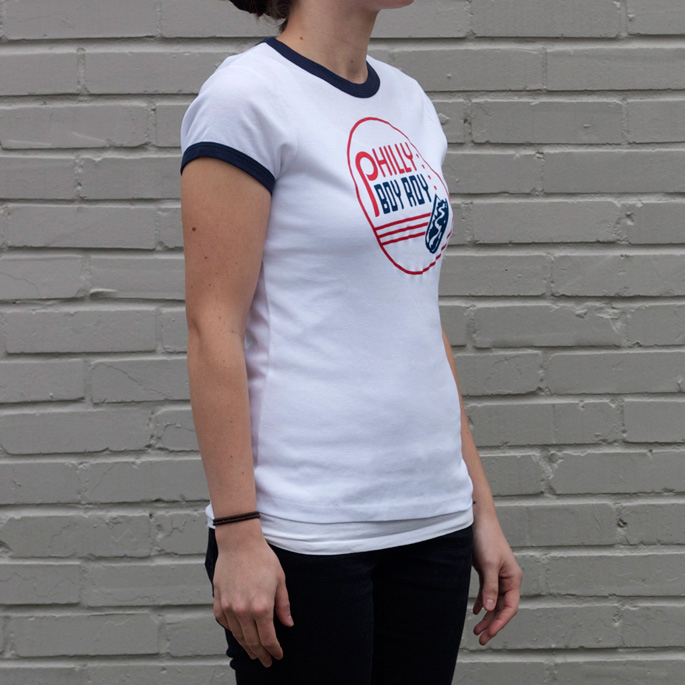 White shirt with navy ringers, logo on front only. 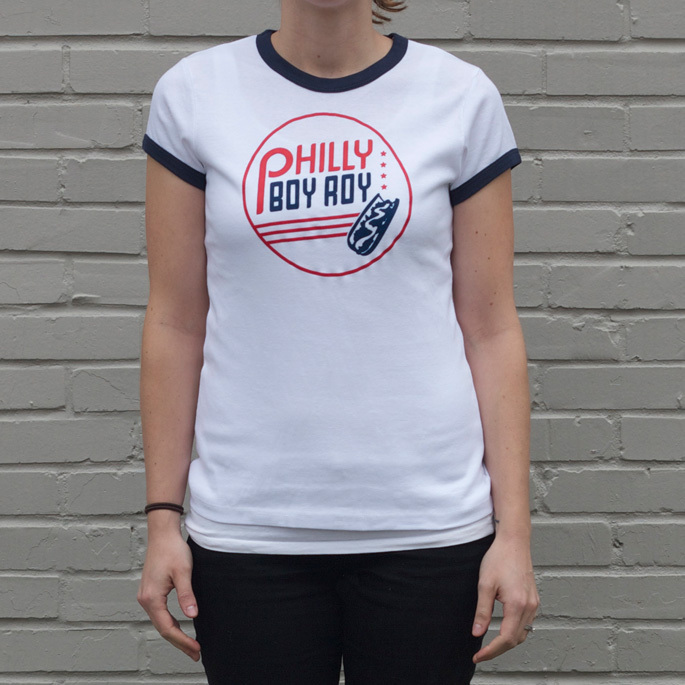 Show the world how much you love Philly Boy Roy with this fine 100% cotton fitted ladies tee made by Bella. 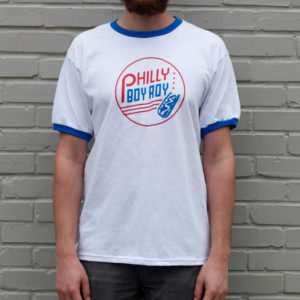 White shirt with navy ringers, logo on front only.